Many parents of children who have decided to embark upon shlichut feel anxious and concerned. The duration of the shlichut, be it one year or four, isn’t necessarily the main factor affecting the pressure and anxiety that come with separation. 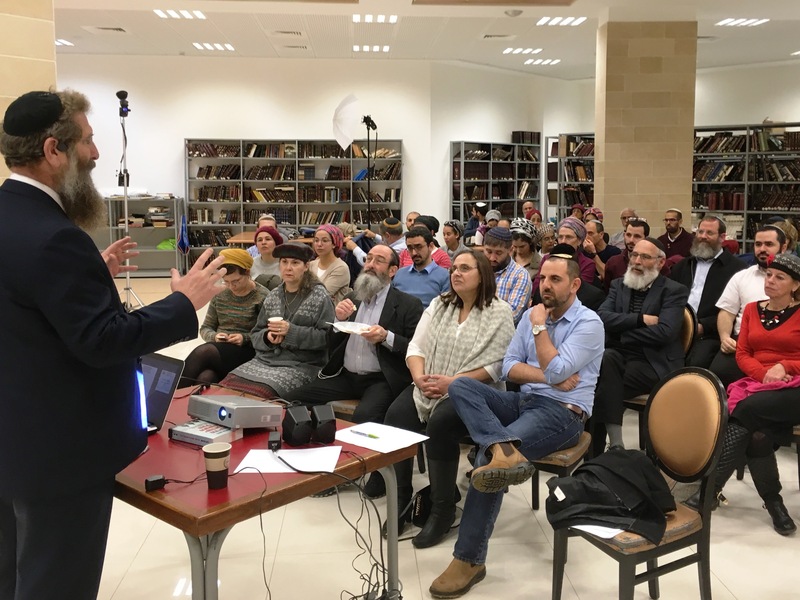 In order to give an outlet to these concerns and give guidance both to the parents as well as to the future shlichim as how to deal with their new reality, Ohr Torah Stone’s Straus-Amiel program decided to expand the training program for shlichim in the Diaspora to include the emissaries’ parents as well. 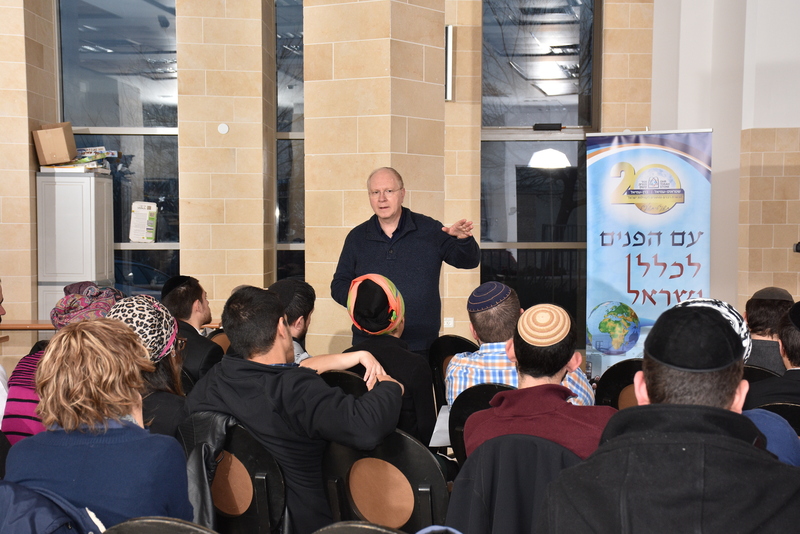 Last night 50 emissaries-to-be, all of whom are students in Ohr Torah Stone’s various emissary-training programs, convened with their parents for a special seminar. This is the first time since the inception of the emissary program twenty years ago that parents of students are invited to get to know the world of Diaspora Jewry and get insight into the need for educator and rabbi emissaries abroad and the sacred mission their children and grandchildren will soon embark upon for the benefit of the Jewish People. 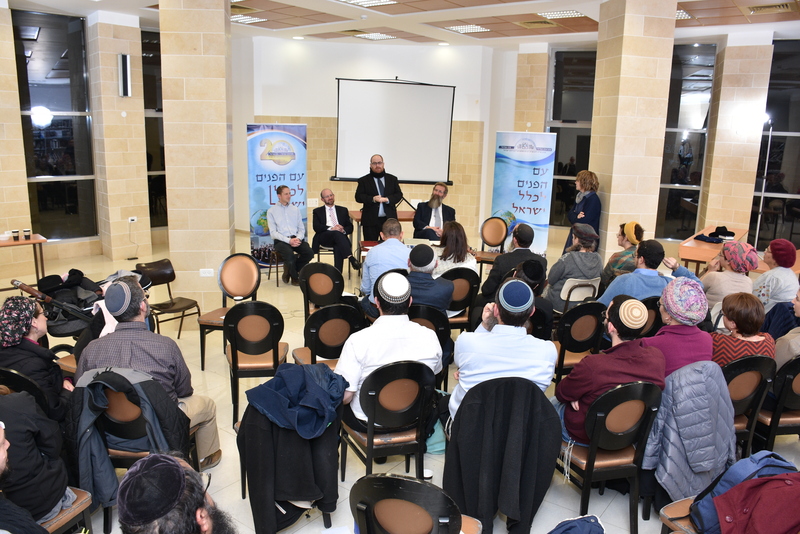 The highlight of the day was a Q+A panel moderated by Rabbanit Renana Birnbaum, director of the Claudia Cohen Women Educators Institute, joined by members of the Beren-Amiel and Straus-Amiel institutes’ staff: Rabbi Eliahu Birnbaum, Rabbi Yehoshua Greenstein, Rabbi Dani Appel and Rabbi Benji Meyers. The parents were given the opportunity to voice their concerns and ask questions about he learning program, for example: how does one keep in touch with shlichim and assist them before their departure, during their shlichut and upon their return; how does the family cope with different challenges that present themselves and how does the local environment affect the upbringing of the children (their grandchildren).